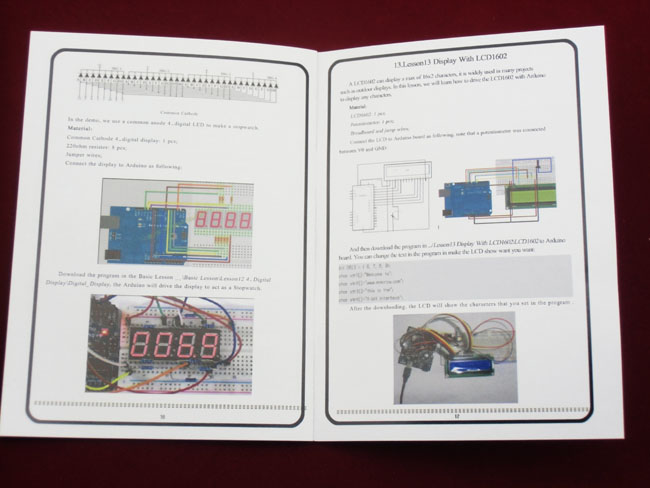 We have 5 units of the Beginner - Basic Kit for Arduino with Guide Book in stock at our Sydney warehouse. We can get a further 100 units from Elecrow Australia. This Basic Kit for Arduino is the perfect kit for you to dive into the electronics and Arduino world. It includes the most popular accessories for a first-time user to learn about the Arduino hardware, software and general electronics theory. The detailed guide book, which includes 13 step-by-step basic experiments, helps you creating small, simple, and easy-to-assemble circuits. It is straight forward, includes diagrams, codes, explanations, and additional instructions, with which you can understand all about the projects, to get the necessary skills needed to progress beyond the book.